Not only is Need For Speed: Hot Pursuit's first downloadable content package not coming to the game's PC version, the PC version isn't getting any of the consoles' paid DLC extensions, period, according to the game's studio. Big Download reports that Criterion Games, on the official Need For Speed message boards, confirmed the lack of PC DLC on Friday. 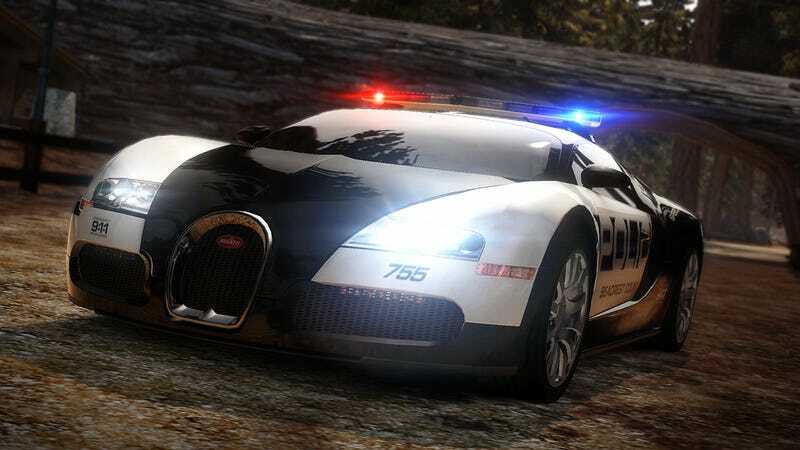 "Unfortunately we will not be releasing Need for Speed Hot Pursuit PDLC for the PC," wrote a developer. "We have a limited amount of resources that makes it so that we are unable to deliver new content to all platforms." PC gamers, in their forum replies, did not take the news well. The dev went on to say that "we do have more updates and content on the way for PC players - look for news very soon." No other details were given.